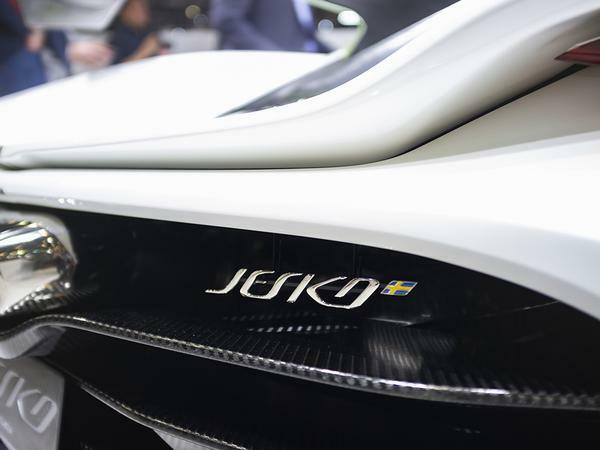 Remember the incredible Jesko hypercar which Koenigsegg unveiled in Geneva? Of course you do, it was one of the stars of the show. Well it seems that it wasn't just remarkable enough to stick in the PH memory, but to persuade 125 people to part with $3million each for the pleasure of owning one. 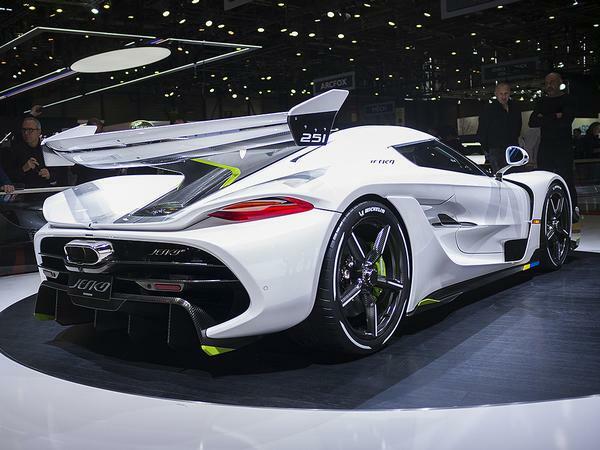 Or at least to part with the hefty deposit required to secure the opportunity to spend $3million in the future, with Koenigsegg today announcing that the entire production run is sold out. There's no word on the split between how many 'track' and 'top speed' variants have been ordered, a decision which is made on a customer by customer basis, but we do know that 83 cars were already spoken for prior to the Jesko's official unveiling on the Palexpo floor, leaving just 42 chances for those not previously in the know to get their name down. For that to happen took just five days, and now there are no more Jeskos to be had. 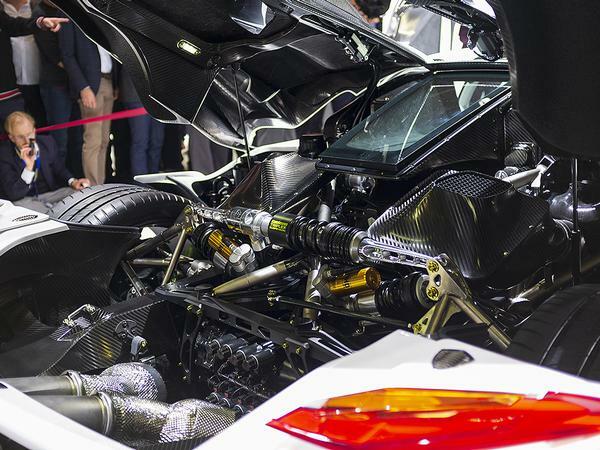 Well, that's not quite true, with Koenigsegg coquettishly revealing that, "a small number of vehicles were purchased by Koenigsegg dealers to secure build slots for potential clients who could not attend the Geneva show." Going on to say that those who aspire to still be in with a chance of owning the ultra-exclusive machine should "contact their Koenigsegg dealer as soon as possible." We'll get right on that. 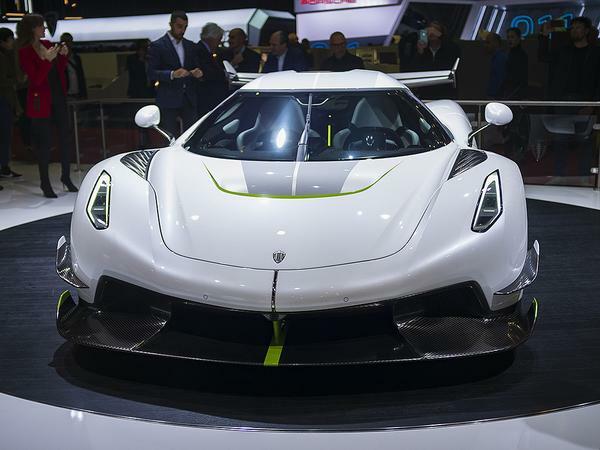 Company founder and CEO, Christian von Koenigsegg, said of the Jesko's popularity: "The new Koenigsegg Jesko is the highest volume production run we've ever planned. For it to have sold out within days of its unveiling is both humbling and a wonderful testament to the outstanding crew we have at Koenigsegg. From the visionary work of our designers, engineers and technicians to the incredible job done by our sales team and our global network of Koenigsegg dealers - it took a great team to bring the Jesko to the world. We are very thankful for the reception it's received from the press, the public and of course, our growing family of Koenigsegg owners." Production of the Jesko is set to begin at the end of 2020 at a rate of one per week, meaning, if our maths is correct, that it should take 125 weeks to complete the build run. That's almost two and a half years, so while it may be sold out, we're sure to be hearing about the Jesko for plenty of time to come. Does that badge really not read Jerko? If I had the means I'd be among the deposit holders. Me too - their attitude to building their own parts when they aren't up to scratch is immensely interesting for such a small firm. e.g. the 9-speed gearbox they've built for this car. Like all these cars with 1000bhp+ it'll be too fast and too scary to reasonably drive with enthusiasm. Sure, some will see the odd track day, but to get the best from it, you really need to be an F1 or similar skilled racing driver. Your average Billionaire has the cash, but not many have the skill. You'd have more fun in a GT3 or GT3 RS. 83 sold, with no doubt over 70 of them will be transported from the dealer, via car transporter, to their amazing garage full of other exotica. Never to turn a wheel on the public road. Nice to be that rich to buy something and keep as a very very expensive ornament. And the 9 speed geek out!